In this submarine war game you are the captain of the submarine and your mission is to destroy as many ships and enemy submarines as you can. 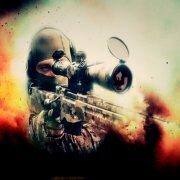 Use your arrow keys to navigate and your spacebar to shoot. 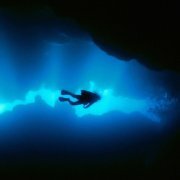 The deeper you submerge the harder it is for your enemies to hit you back, but keep an eye on the oxygen bar, you'll have to resurface from time to time or you'll run out of air. After you play this submarine war game, why not check out and play our other free arcade submarine games? 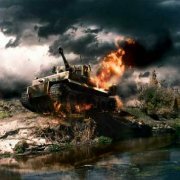 Destroy all the enemy submarines whilst avoiding their torpedoes in these online war shooting games. 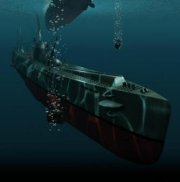 In another of our submarine war games, take control of your submarine and launch bombs. Take control of your submarine as commander and navigate it across a hostile sea bed!